Ahh, Vermont. Foliage, second-rated skiing, and, of course, hippies. 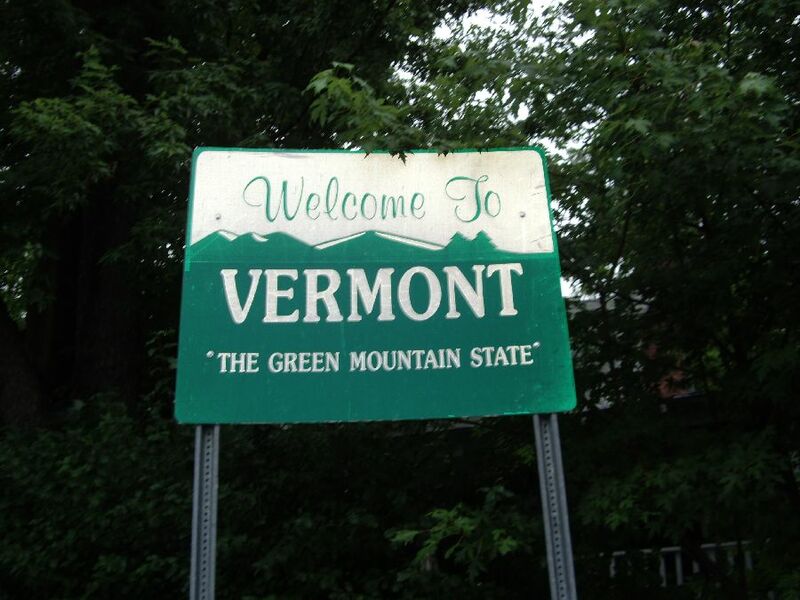 But apparently, the Green Mountain should be known for something else – stealing from your employer! According to Marquet International Ltd., Vermont "Vermont topped the list of states with highest risk for loss due to embezzlement in 2011." What's the reason for this? Well, it's not immediately clear. The Marquet press release states that, "Gambling continues to appear to be a motivating factor in some embezzlement cases" but doesn't expand further into other possibilities. Has Ben & Jerry's really gone up that much in price? Has maple syrup addiction reached a critical mass? Could it be that VT residents are constantly trying to finance their Phish road trips? Who knows! It doesn't seem plausible that a bunch of old Burlington hippies that have a knack for treasury/finance skills are also degenerate gamblers but I suppose anything's possible.